1941, A view painting by Blair Art Studios, a great place to obtain paintings, notice detail of hanger areas. 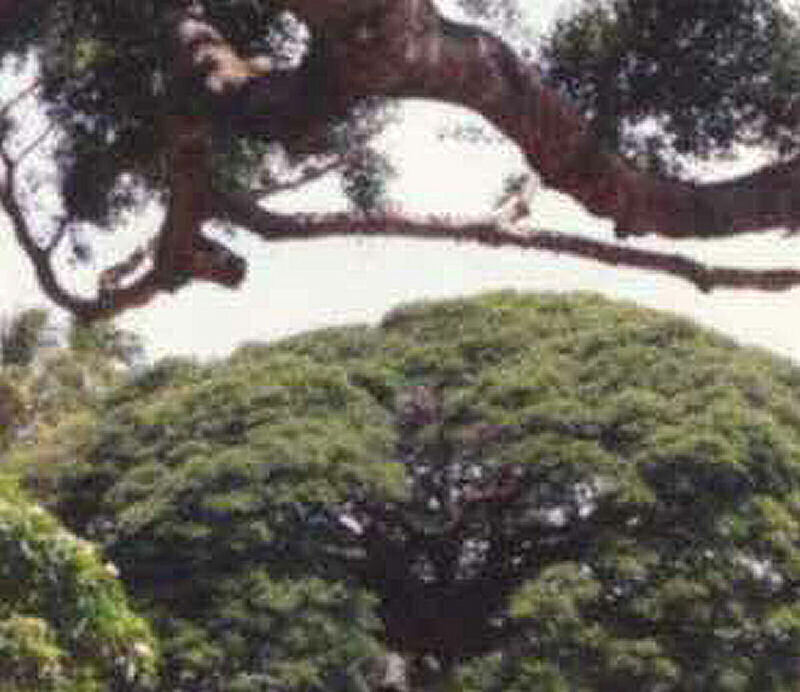 Before 1800, Ford Island may have supported only temporary habitation during fishing, collecting pili grass, and seasonal cultivation of crops due to the lack of water wells. In the years that followed, the island was used for raising livestock, including sheep, goats, pigs and rabbits. The island’s present name honors Dr. Seth Porter Ford, a physician who owned the island in the mid-1800s. Sugar cane cultivation at the turn of the 20th century was made possible by the drilling of an artesian well on the island. The United States acquired the island in several parcels between 1906 and 1918. 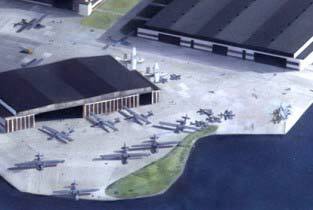 For a time, the Army and the Navy shared the island as an aviation installation. 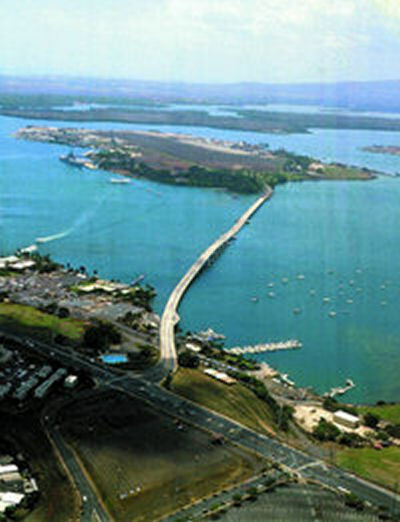 By the late 1930s, the Army completed its move to Hickam and the Navy retained exclusive use. On December 7, 1941, Ford Island acquired a special place in history when the Japanese attacked Pearl Harbor. The attack focused on the Pacific Fleet ships moored around the island and on the hangars and airfield on the island itself. 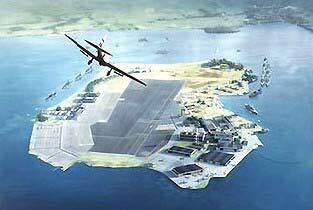 In 1962, the island’s airfield was decommissioned as an active naval airfield. With completion of the 4,672-foot long Admiral Clarey Bridge in 1998, the island became accessible to visitors and potential development. Later that year, the decommissioned USS Missouri was berthed on Ford Island, and in 1999 officially opened as a memorial and museum, honoring sailors and marines who fought for our country during time of war. These significant milestones contribute to the Navy's vision of developing Ford Island to centralize operations in the Pearl Harbor area for overall efficiency, modernize facilities and reduce maintenance costs and congestion on the Pearl Harbor base.